Vying for the best-dressed man title? 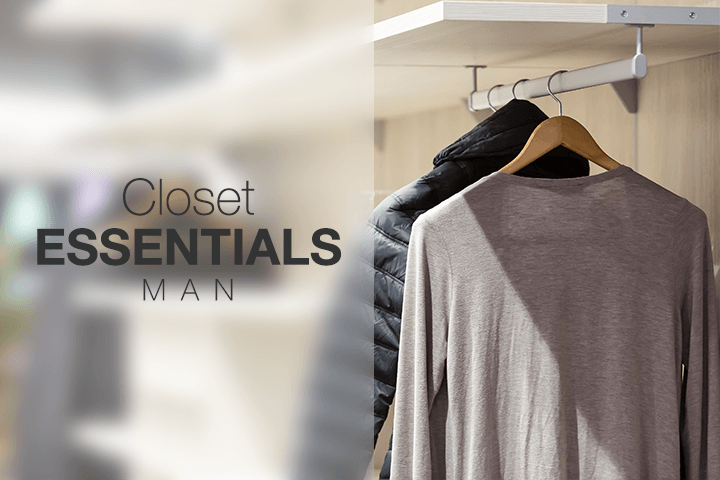 Make sure your wardrobe is stocked with our curated list of essentials clothes and accessories to suit every setting and occasion. Rest assured, the title is yours to keep.